This book tells the story of a self-proclaimed spiritual freelancer looking for peace, love and happiness. Through Michelle’s research of hundreds of self-help books, spiritual beliefs and psychological theories, The Father’s Love describes people’s struggles with self-image and abandonment issues. The book explores how to identify signs of lies that we hold about ourselves and how to destroy these lies. 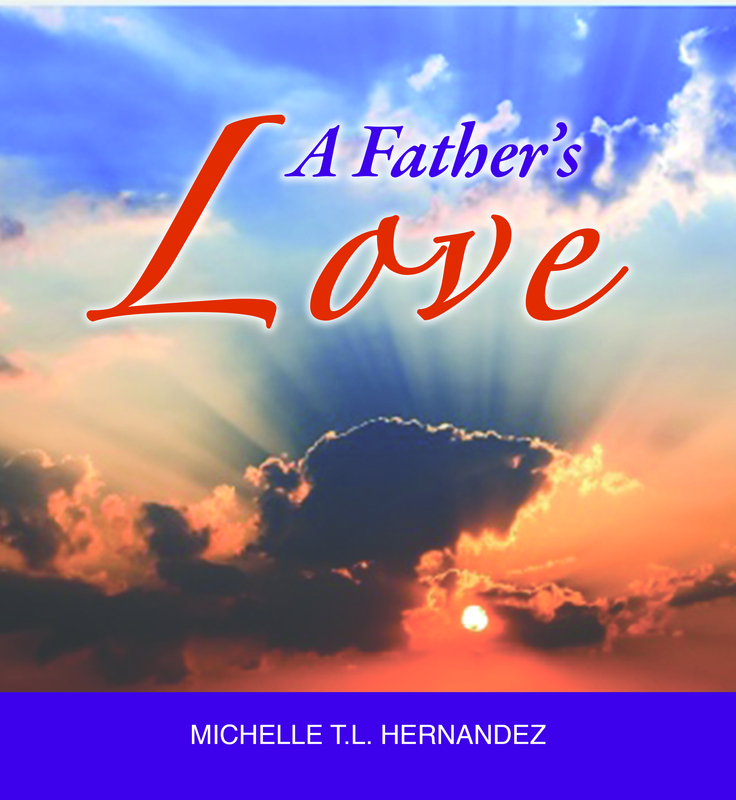 Drawing on Michelle’s legal and personal experience, this book reveals the truth about settling for abbreviated forms of Love in life and how to discover the unconditional love of the Father. A new perception of love is exposed: A perception of strong self-worth, value and an unshaken love. Michelle T.L. Hernandez is a business owner, estate planning attorney and a self-proclaimed spiritual freelancer. As a lawyer, Michelle has learned that there are always two sides to every story. The same is true as to our perception of situations. Michelle draws upon her experience as an attorney, research, and personal experiences to deliver a new way of looking at love, self-worth and God. It is Michelle’s desire to bring the reality of true Love to all people’s hearts and for everyone to live a complete and never-ending life. To Order Directly from the Author- email us at info@lifeisconstant.com Or find us on amazon.com.